Won’t you be my neighbor? Growing up, we all waited for the famous line, “It’s a beautiful day in the neighborhood,” on our favorite PBS show. Mister Rogers’ Neighborhood still resonates with that generation today, some of those adults even showing their children the show. And now, we can learn a lot more about him with the upcoming Mr. Rogers’ Documentary. What better day to air, than what would have been his 90th birthday. Titled, Won’t You Be My Neighbor?, the documentary takes on the lessons and legacy of a man who become one of the children’s most beloved hosts. Last month, Mister Rogers Neighborhood celebrated its 50th anniversary. But what makes the show stand out among memories of adults today? 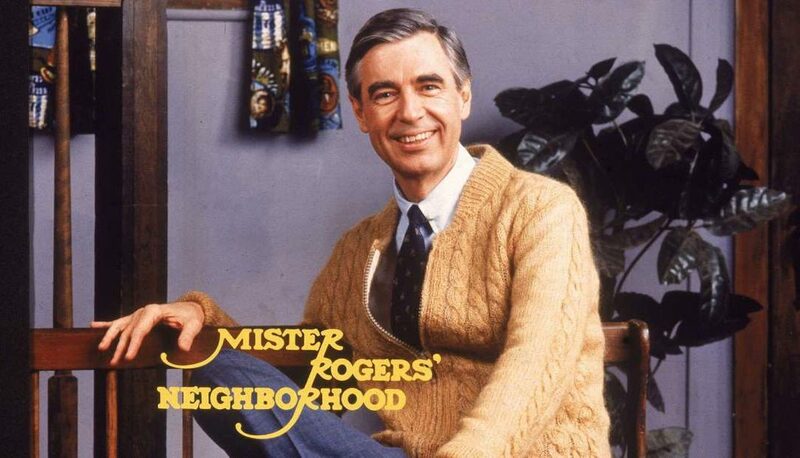 Mister Rogers helped kids feel accepted, loved and even made one Facebook users day better. He was loved by many! Even going so far as to teach us to accept others that are different. Mister Rogers is definitely missed here. Adults who watched it as children made wonderful comments of the trailer on Facebook after it was released. This documentary comes highly recommended from Facebook user Connie Morris. Even the trailer brings tears to all. It is emotional and brings up fond memories of a childhood past. A statement that is very true in our world today. We need a Mister Rogers again to help others along in a time where social media, electronics, bullying and more reign in our normal everyday lives. We need his kindness and generosity to help us connect with each other on a more personal level. It is amazing how one man was able to touch the lives of so many! “You rarely have time for everything you want in this life, so you need to make choices. And hopefully your choices can come from a deep sense of who you are.” That quote from Fred Rogers seems to embody everything that went on within his PBS show. He grew up in Latrobe, Pennsylvania, 40 miles east of Pittsburgh. After graduating from Rollins College in Winter Park, Florida in 1951 — where he earned a bachelor’s degree in music — he was hired by the NBC television network in New York to be an assistant producer of a show called The Voice of Firestone. But it was in November of 1953 that an upcoming station in Pittsburgh asked him to come develop the stations first program schedule. That’s when The Children’s Corner started. It was years later that Mister Rogers Neighborhood developed from this in 1963. Before working on the hit television show, Fred Rogers was ordained as a Presbyterian minister. It was after seeing that his parents had bought a television he wanted to work in media. 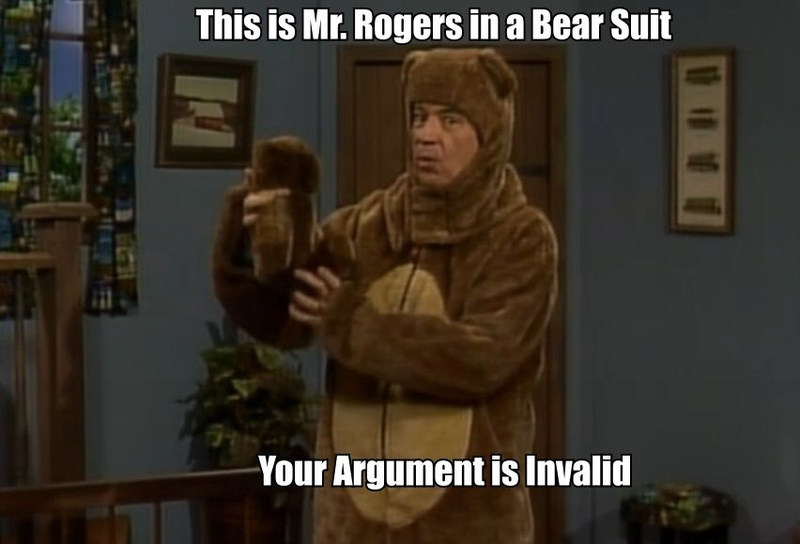 “Mister Rogers, I want to tell you something.” A precocious little girl walks up to him and says. “I like you.” He smiles, pats her on the arm and responds in kind, “And I like you my dear, thank you very much.” You could already tell he was very good with children. “I’ve always felt that I didn’t need to put on a funny hat, or jump through hoops to have a relationship with a child,” Fred Rogers comments in the trailer. You don’t see that much in today’s society. Everyone can remember how simple and unique the set of this show was. It was what seemed to appeal to children all over the world who could view it. It gave them the ability to use their imaginations, diving deep into the world of the show. They were brought into his house with open arms and a wonderful opening song, then taken on an adventure through the Neighborhood of Make-Believe. It was in this imaginable neighborhood he used his friends to connect the message of each episode to the related topic. So come, let’s follow the trolley and meet some of Mister Rogers friends of the Neighborhood of Make-Believe. King Friday XIII was the imperious monarch of the neighborhood. He was egocentric, irrational, resistant to change, and temperamental. Although he was open-minded enough to listen when told he is wrong. Not to mention he had an affection for long-winded speeches. Then you have his wife Queen Sara Saturday who was the more rational and level-headed than her husband. Queen Sara was named for Fred Rogers’ wife, Sara Joanne Rogers. Prince Tuesday — who was played by multiple voice actors — was named for the day he was born on in the third season of the show. Prince Tuesday was one of two character puppets to actually age during the show (he starts as a baby, then a toddler; and from 1979 onward, he is elementary school-aged). He was very curious, enthusiastic and attends the school in “Someplace-Else”.Then you have the Neighborhood Trolley, a small, red electric trolley that enters and exits the Neighborhood of Make-Believe. Simply known as “Trolley,” it communicated through the uses of a whistle and bell. Occasionally Trolley moved backwards and forwards to get the other characters’ attention. It also did that to show when it was getting impatient. There were so many puppets on the show, it’s hard to name them all. Mister Rogers himself would voice several of the puppets, while others would be voiced with the help of friends. Some of the puppets were even named after a few of his family members, including his wife and daughter. 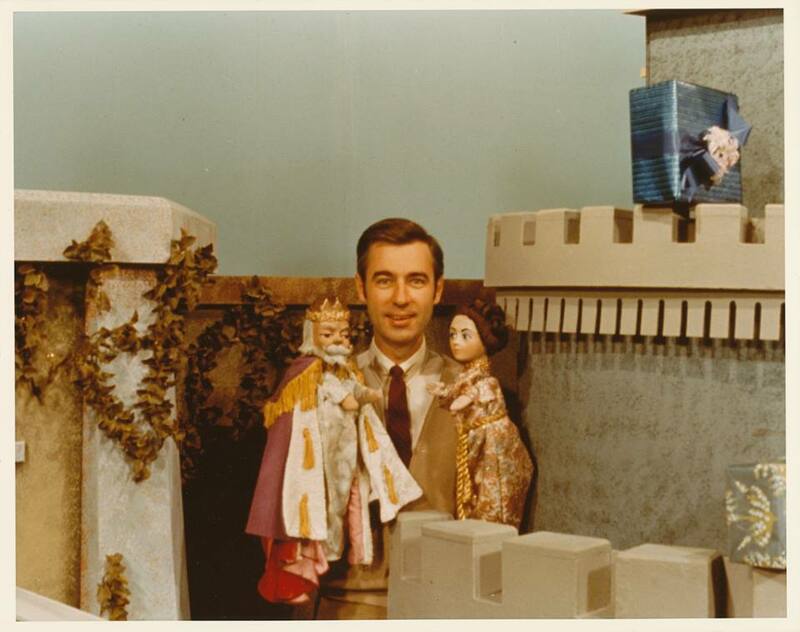 With the help of the puppets, along with some human cast members, Mister Rogers could educate children on topics that would confuse them or things they might be afraid of. There are things about Mister Rogers that we all may not know about. Did you know that he was an Ivy League dropout? After completing his freshman year at Dartmouth, he decided to switch to Rollins College to get a degree in music. This degree helped him to compose and write most of the songs for the show Mister Rogers Neighborhood. He even used songs to demonstrate certain points he wanted to get across to children, such as how to handle anger. 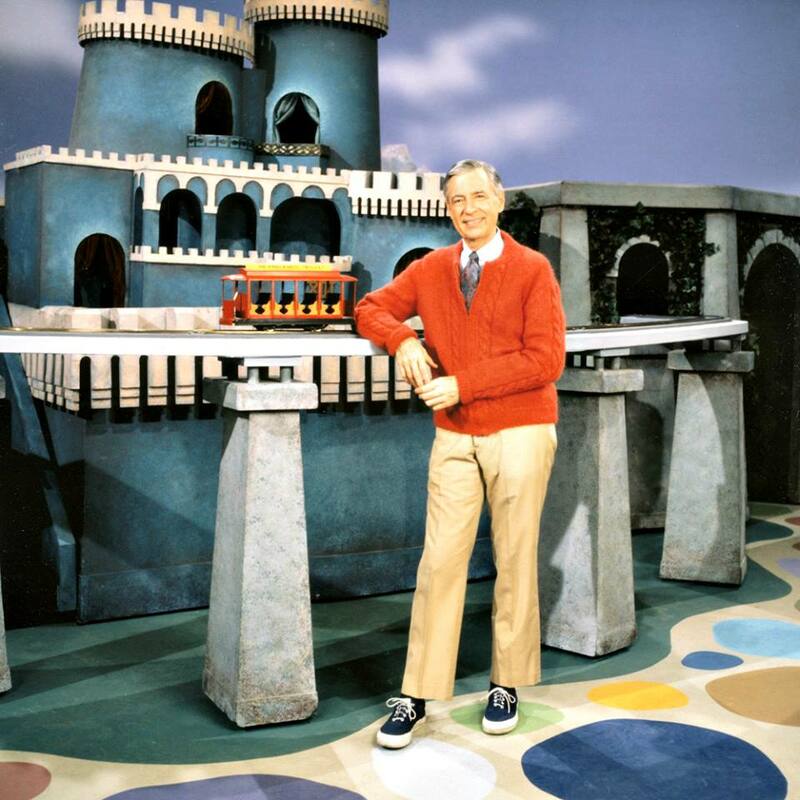 Mister Rogers was also colorblind. His two most famous sweaters, a green and red one, were knit by his mother. 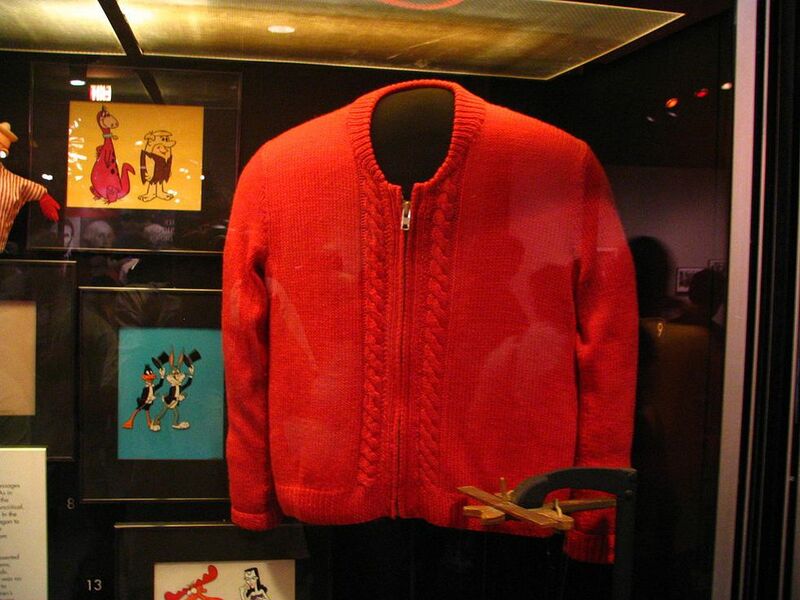 These are the sweaters that we see him putting on at the beginning of the show. You can even find one of them hanging in the Smithsonian Institution. Even after 30 years it is still well preserved. One of the biggest reveals of Mister Rogers was that he was a vegetarian. He didn’t like to eat meat. His reasoning? “I don’t want to eat anything that has a mother.” He also never drank. Mister Rogers will forever remain an enigma for those who grew up with the show. He was kind, made friends with everyone and was generally cared about everyone. The documentary is a great way to give back to a man who helped teach us about ourselves and the world around us. If you haven’t seen the trailer for the documentary Won’t You Be My Neighbor? check it out below. Thank you, Mister Rogers for giving the world a safe place to go. Within our imaginations, we learned that there is nothing we can’t do. You are truly a remarkable man that the world sorely misses!